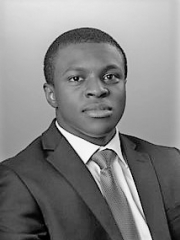 Dola graduated from the University of Southampton in 2014 with a BSc degree in Economics and worked within HSBC’s Global Banking team prior to joining Marine Capital in October 2017. Initially he worked within the Corporate Banking team covering Transport, Infrastructure and UK based clients, providing corporate lending facilities and, alongside product partners, delivering HSBC’s universal banking product suite (from payments and cash management to asset and trade finance). 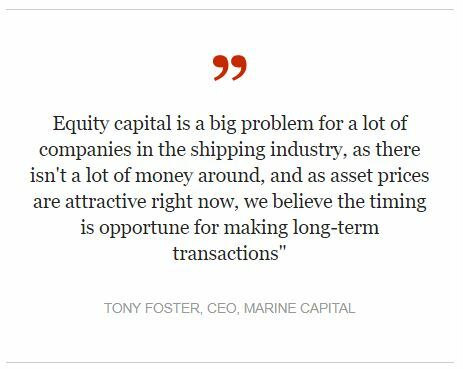 Following this, he went on to join the investment banking Advisory team which originates and executes a range of Corporate Finance transactions including: M&A, defense mandates, equity capital raisings and others. He has passed all three levels of the CFA program.